The CHRO Exchange is an exclusive networking event designed for CHROs and Heads of Human Resources from respective billion dollar organizations. We invite you to experience an event like no other, allowing you to learn from the best minds in the industry, benchmark current strategies and solutions to challenges you may be facing, and network with none other than your true peers. 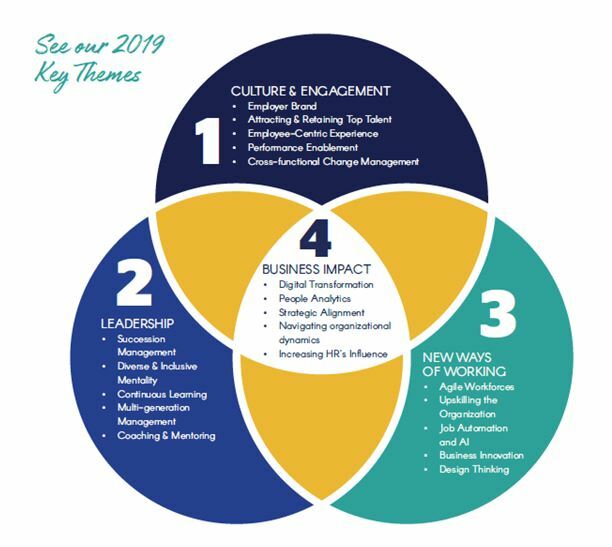 After market research with industry experts, our speakers and attendees, we uncovered some of the top trends and themes we incorporated into this year's agenda. If the Exchange sounds like an event in which your organization should be represented, let us know of your interest by filling out this invitation form or by emailing us on: spexchange@iqpc.com. A member of the team will contact you with invitation details. Fill in the form below to request your invitation!